Showing results by author "Seth Verry"
Successful companies lose momentum for four main reasons. All are within management's control, if spotted in time. 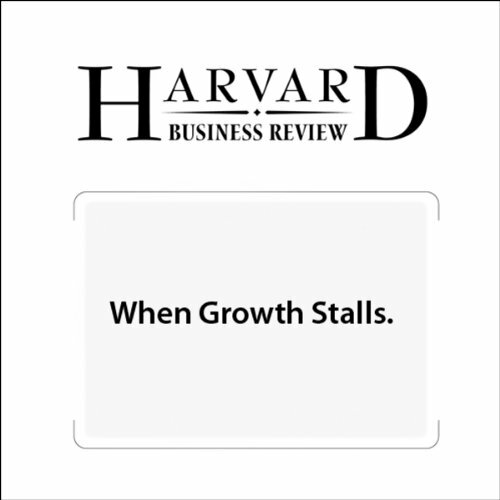 From the March 2008 issue of Harvard Business Review.